Can't attend? 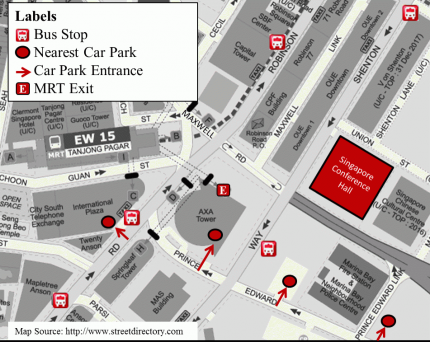 Follow Singapore Chinese Orchestra to know of future events! The erhu, a traditional Chinese musical instrument that is sometimes known by Westerners as the Chinese fiddle, is widely believed to have originated during the Tang Dynasty. 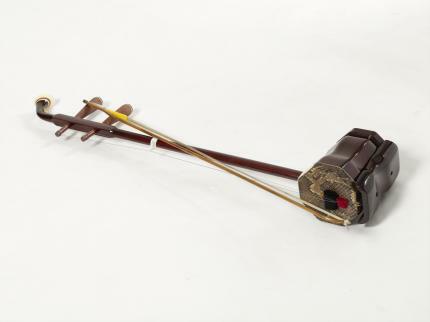 The modern erhu consists of a long neck, two tuning pegs and a small sound box, with its side of the box covered with python skin. Don’t miss this golden opportunity to learn from the mastermaker of huqin Mr Zhang Jian Ping on the erhu crafting process, as well as essential tips on selecting a good erhu! You love your erhu, but do you know how to take care of it? It’s a fact of life that musical instruments will wear out eventually, but with proper maintenance and care, the lifespan of your erhu can be extended. Erhu maintenance goes on as long as the instrument is to be kept in playing condition. 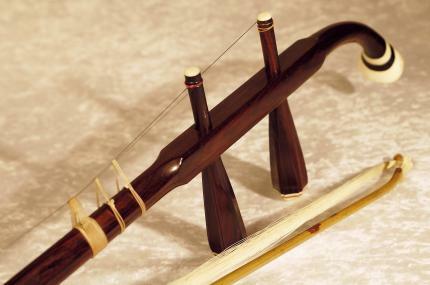 These maintenance steps include replacing strings, positioning the qianjin and bridge, attending to the instrument’s finish and restoring or replacing parts of the erhu which have suffered wear and damage. Find out from master maker of huqin Mr Zhang Jian Ping on how to better the condition of your erhu, and making it sound better.